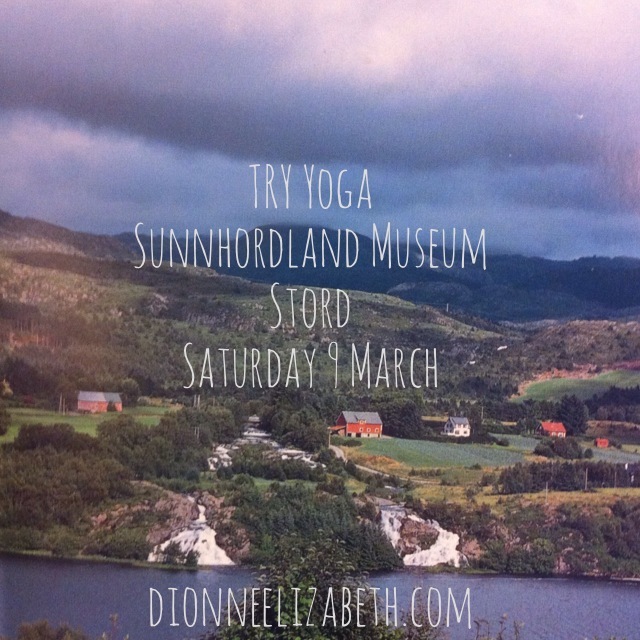 This entry was posted in meditation, news, retreats, schedule, workshops & events and tagged folk, Norway, Stord, Sunnhordland Museum, yoga. Bookmark the permalink. ← Mat Meg // Broccoli soup with goat cheese and walnuts recipe!